Kate Bush is often portrayed as otherworldly and ethereal, perhaps because we’ll always picture her twirling on those wiley, windy moors of 1978’s Wuthering Heights video. That iconic image – coupled with her infrequent musical output, a 36-year hiatus between headline live shows, and a healthy disdain for playing the celebrity game – has created a legend both romantic and reductive. She’s a “vanishing siren” with an “eccentric and intense” way of life who epitomises the “reclusive genius”. 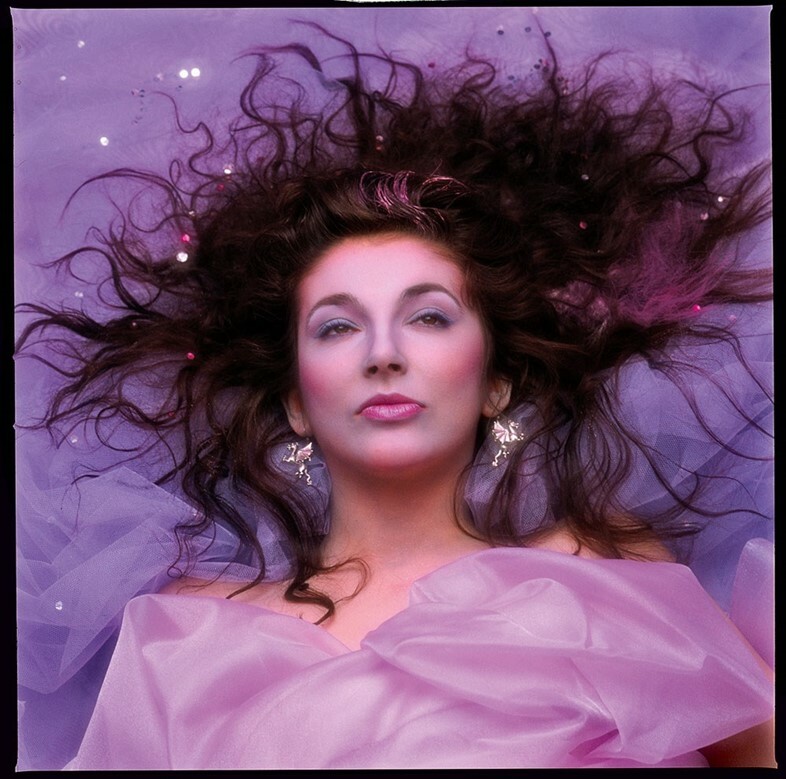 But as today’s reissue of her entire, 10-album back catalogue makes clear, Kate Bush’s incredible music remains impossible to pigeonhole in this way. Bush cemented her reputation as a musical heavyweight with 1986’s masterful Hounds of Love album, home to alt-pop gems including Running Up That Hill and Cloudbusting. By this stage, she’d already established that her own creative autonomy was beyond negotiation. She wrote every song on her debut studio album, The Kick Inside, unaided and by her fourth, The Dreaming, she was self-producing everything, too. New music arrived when she alone felt it was ready, which meant a 12-year wait between 1993’s The Red Shoes album and 2005’s stunning comeback Aerial. There aren’t many songs that can make me cry, but Moments of Pleasure from The Red Shoes is definitely one of them. Written as she confronted her cancer-stricken mother’s mortality, it’s partly a tribute to friends Bush had lost, and partly a celebration of life’s fleeting preciousness. “And I can hear my mother saying: ‘Every old sock meets an old shoe,’” Bush sings on the fourth verse. “Isn’t that a great saying? ‘Every old sock meets an old shoe.’” Otherworldly and ethereal this song is not; it’s a beautifully human and strikingly direct piece of songwriting that reminds us Bush is a real person with a deep well of feelings, not some kind of mythical nymph. It’s also a song loaded with almost unbearable poignancy – Bush’s mother Hannah died before The Red Shoes was released. Though Bush is to our knowledge a heterosexual woman (she married guitarist Dan McIntosh in 1992, and their son Bertie was born in 1998), her otherness has always felt empowering to fans from across the gender and sexuality spectrum. On 23 November, a Kate Bush celebration night will take place at one of London’s most historic LGBTQ venues, the Royal Vauxhall Tavern. Inspired by a one-off flashmob organised by British performance artist Shambush in 2013, “The Most Wuthering Heights Day Ever” has grown to become an annual event where people in over 30 cities unite to celebrate Bush’s most famous song and video. It’s a legacy destined to swell even if she never releases another album, or surprises us with a second live comeback like 2014’s triumphant Before the Dawn residency. No matter how often I listen to her music and dive into her artist-world the way Little Boots does, I’m still exhilarated by the way Hounds of Love captures how falling in love is both exciting and frightening. I still marvel that she commands our attention by singing Pi to more than 100 decimal places on Pi. And yes, I’m still completely moved by Moments of Pleasure. Four decades after she broke through, there’s still no one quite like Kate Bush.